Keith Fullerton Whitman never ceases to impress with his seemingly endless understanding of musical references and ability to flit from the most personally affecting music to constructions of an altogether more playful nature. His "Playthroughs" album for Kranky is still one of the most played entries in our late-night listening pile and so every new release graced with his name is a bit of an event for us. 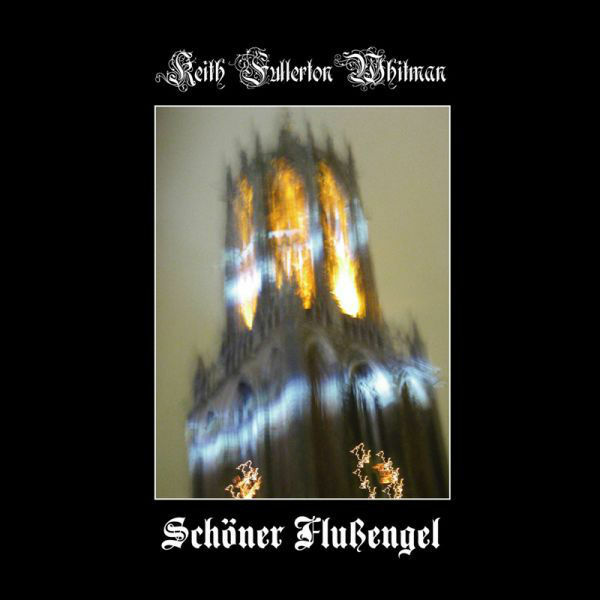 "Schoner Flussengel" is another vinyl-only release, following up last year's excellent "Antithesis" LP, stretching into six tracks of dense layering and momentarily spacious acoustic sequencing.Utilising processed, textured drones to computer-guitar-piano trio, two of the tracks here also feature the vcs3 synthesizer recorded at Soma in Chicago during 2001 with the aid of Casey Rice and John McEntire (Tortoise).